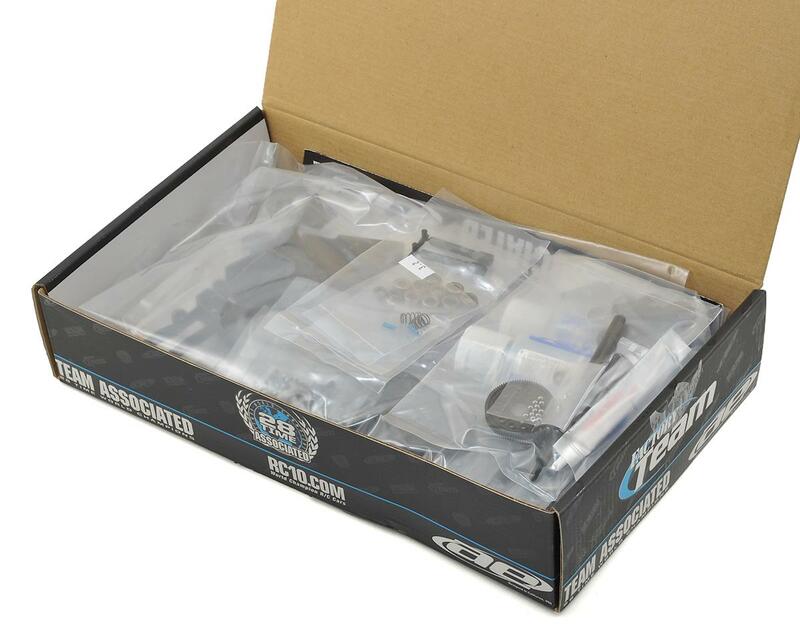 The Team Associated RC10F6 Factory Team 1/10 Competition F1 Chassis Kit is developed for precision and the ultimate performance. The engineers behind the doors of Area 51 put maximum effort into the design of the RC10F6 FT kit. 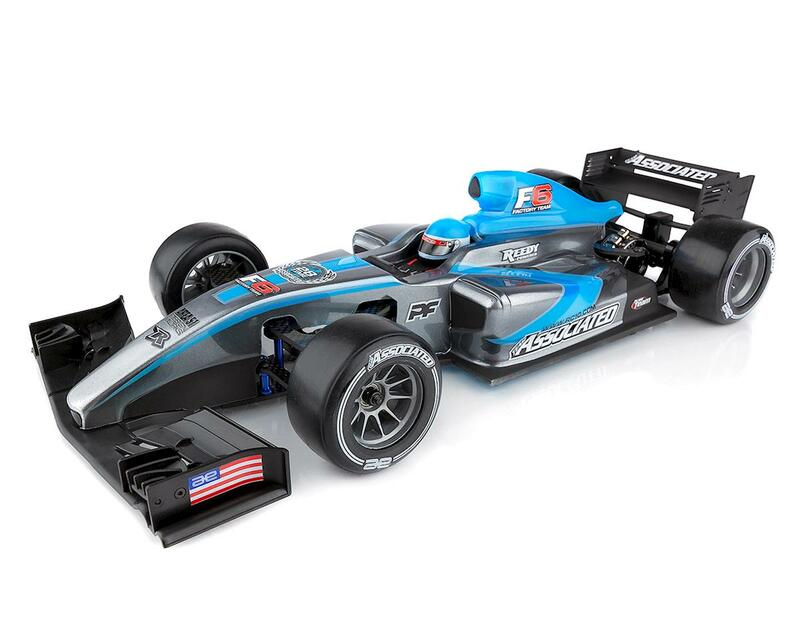 With a host of setting options, an ultra-low center of mass, and sleek styling, the RC10F6 FT gives you what you need to get to the front of the grid. All aspects of the RC10F6 FT were considered and optimized to make sure it would stand above its competition. Performance, adjustability, durability, and style were weighed heavily, and the RC10F6 FT kit shows its hand with a complete package of adjustments and options right out of the box. From front to back, with graphite control arms, the fully adjustable front end, the ultra-smooth rear pivot, and wings styled after current full-scale Formula rulings, no corner was left untouched. The RC10F6 FT is a race grade kit, at an affordable price point. With such a well-balanced platform, the RC10F6 FT kit is another Champion by Design from Team Associated!